A Special Select Committee (SSC) has been formed to review the Income Tax (Amendment) Bill. The decision was taken after hours of debate during Parliament on November 23, 2018. The SSC was assigned to review the report on the Bill and report to Parliament by November 30, 2018, at the next sitting. 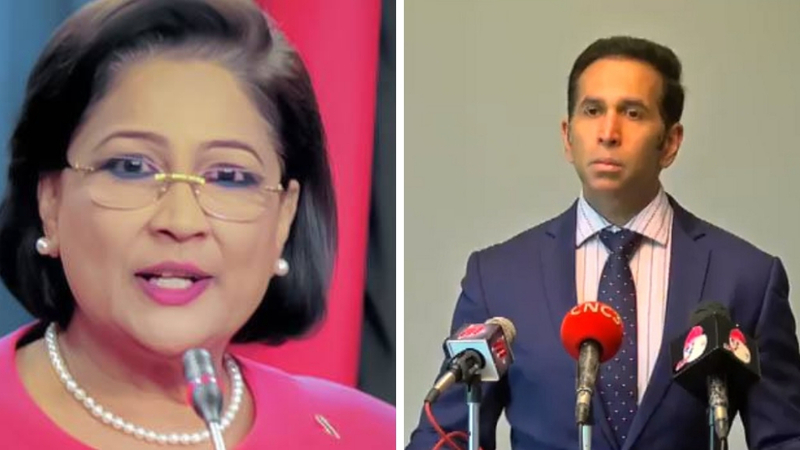 Those appointed to the SSC included Attorney General Faris Al-Rawi, Minister in the Ministry of the Attorney General, Fitzgerald Hinds, Finance Minister Colm Imbert, Tourism Minister Randall Mitchell, and two members to be selected by the Opposition. However, Opposition Leader Kamla Persad-Bissessar said Opposition would not be joining the SSC. 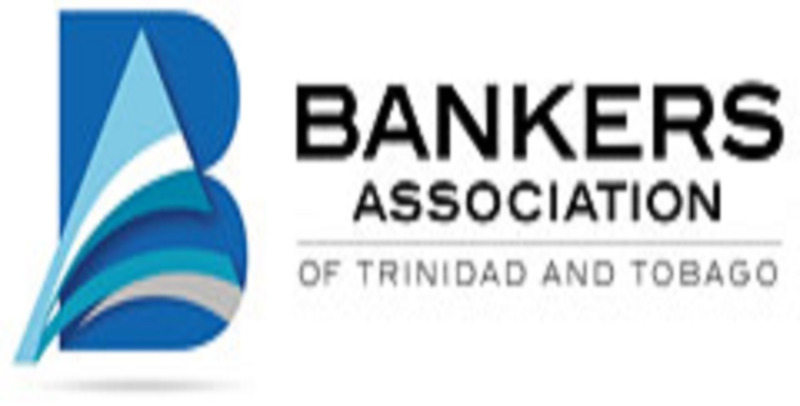 Opposition Leader Kamla Persad-Bissessar stated that four other pieces of legislation must be passed in order to satisfy Global Forum deficiencies: The Mutual Administrative Assistance in Tax Matters Bill, 2018, the Tax Information Exchange Agreements Bill, 2018, an amendment to the Companies Act and the BEPS framework legislation. She said the bills need to be finalised as a ‘complete package’. Persad-Bissessar said Opposition listed three issues in its minority report: lack of judicial scrutiny, data protection issues (privacy rights) and the application of the Bill to all Trinidad and Tobago citizens, not just EU citizens. However Al-Rawi said the Income Tax (Amendment) Bill was key in bringing addressing other matters related to the Global Forum. “The Global Forum has said to us categorically that the key to entering into all of the other pieces (of legislation) flow and spring from the Income Tax (Amendment) Act,” he said. The House was adjourned to Friday November 30, 2018 at 1:30 p.m. 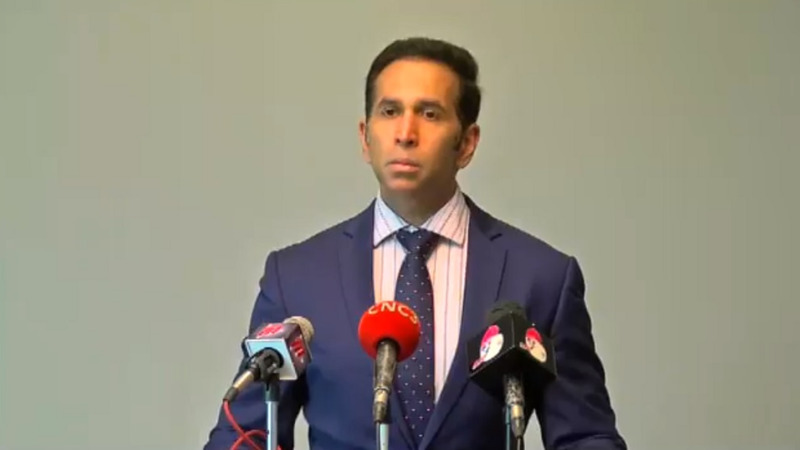 In a media briefing prior to the session, Al-Rawi warned that the risk of non-compliance would result in sanctions that would equal ‘death by a thousand cuts’. Al-Rawi referred to the resulting consequences of non-compliance as ‘death by a thousand cuts’. 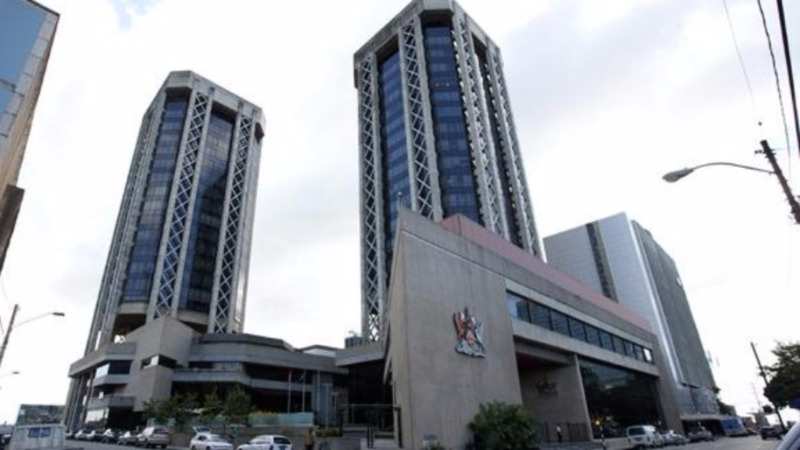 “We have warned Trinidad and Tobago repeatedly over the course of two full years that this requirement had to be dealt with,” he said. According to a Reuters report, European Union finance ministers removed Namibia from the bloc’s blacklist of tax havens on November 6, 2018. The list now consists of five non-cooperative jurisdictions: American Samoa, Guam, Samoa, Trinidad and Tobago and the US Virgin Islands.